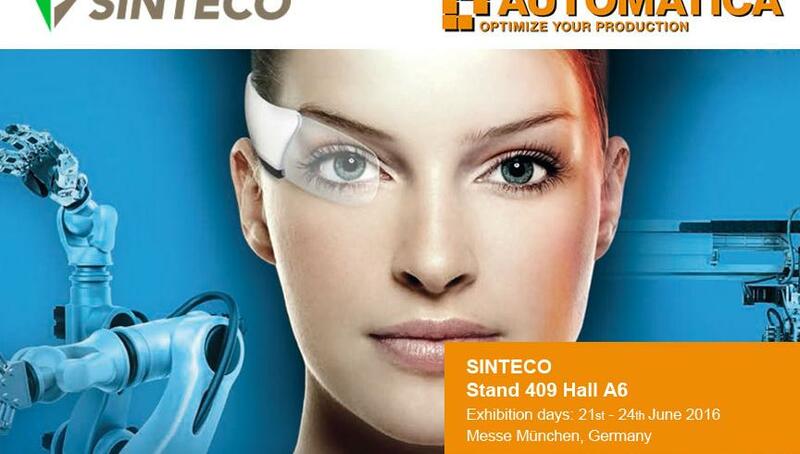 Automatica - the leading trade fair for industrial automation and mechatronics. 21 - 24 June 2016, Munich (Germany). Stand 409 - Hall A6. The event will take place from 21st to 24th June 2016 in Munich, and will give visitors a whole look at the latest developments in automation. 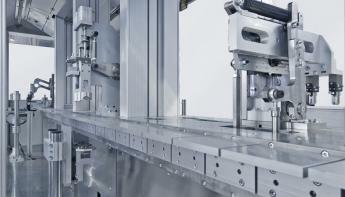 Automatica is one of the most important appointments to meet the main experts in automation. It is a fascinating experience with insights into important applications for the robotics field: integrated assembly solutions, robotics, and vision machines. This event is the platform where specialists and managers of all industrial branches gather information about the latest developments in technology. 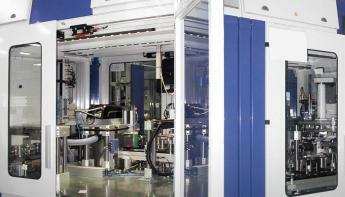 During the event, Sinteco will exhibit an automated machine with linear transfer (indexing chassis system) endowed with intermittent cam mechanisms to assemble a particular medical device. The system is designed for high volume manufacturing with accurate and efficient results. The benefits of this system are: remarkable transfer speed, constant indexing time, no downtimes, reduction of noise and vibration, controlled acceleration. The Sinteco lines are designed for long-lasting productivity. In addition, the constant application of concepts such as the standardization, the modularity, and the use of equipment ensures flexibility and the software control allows fast production times. These things all help facilitate changes, allowing the manufacturer to respond quickly to changing needs of the market. Sinteco faces and satisfies complex requirements in all industrial areas that need a first step towards research and development. In a co-engineering process, it takes the form of machines or even entire industrial facilities fully integrated into the production realities of the users. This is primarily for the automotive, medical, consumer, mechanical, electrical engineering and electronics sectors. 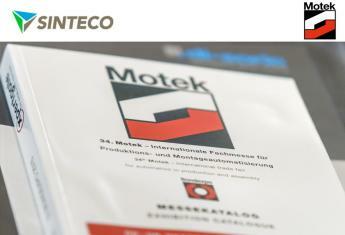 Sinteco’s proposal focuses on the necessity for modularity adaptable to any type of process. The multiplicity of sectors in which the company operates allows sharing of solutions and experiences, which can significantly simplify the whole process of systems implementation and optimize investments. The flexibility, due to the different areas in which Sinteco has operated for more than thirty years, has allowed the consolidations of experiences and knowledge that have become its hallmarks.